Join us in the University Center Ballroom for the first inaugural Biz-Comm Sports Summit hosted by the Ferris State Public Relations program! 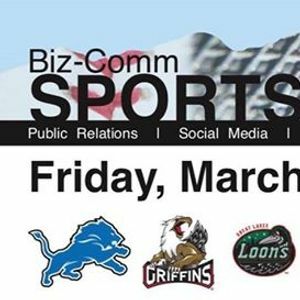 Visit with the top business-communication professionals from the Detroit Lions, Grand Rapids Griffins, Whitecaps, Flint Firebirds, Great Lakes Loons and our very own Ferris Bulldogs. Learn how to break into the industry! Make connections! 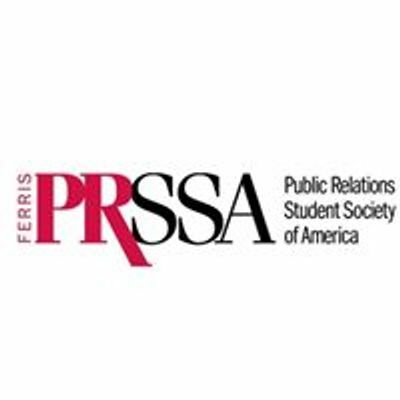 Get tips and advice about marketing, media relations, events, social media and more!